The little used bookstore in town is, sadly, going out of business. Though their books were typically very affordable, since they are going out of business they were having a $5 BYOBag/Box sale. With that in mind I went with my giant, reusable shopping bag. I could barely carry it when I left. Most of those are for me, for now, but we are enjoying chapter books as a family, too. I have never read Anne Frank: The Diary of a Young Girl myself, though I think Mrs. Schoonover read it to us in fourth grade. I love the idea of reading more of A. A. Milne. Though he is best known for the Winnie the Pooh books, Sarah at Library Hospital had some thoughts on one of his earliest works. It's good to not pinhole an author into a certain genre, I think...unless they choose that route. Sherlock Holmes' mysteries sound fun, though I am not sure how I will like them in print. Walden intrigued me purely because of the influence of Thoreau on Louisa May Alcott. I'm pretty awful at American history, though learning more all the time. I would like someone to talk me into reading Alfred Lord Tennyson. Any takers?? My husband and I had to look up what he was famous for...It was the poem "The Charge of the Light Brigade." The parenting book sounds like a lighthearted read for my husband or me. We actually already have The Case for Christ. I think I want to reread it this year, so I was thinking I'd share it at a later time for a giveaway. I thought I had the Love and Respect book to go with the workbook, but it was just a gift-type book. Disappointing...but not really considering the cost. Before I left, I explained to the kids that I was going to go to buy some books. Big Sis requested that I get Laura (Ingalls Wilder) books; Brother requested digger books. Since I already have a complete set of Little House books waiting for Big Sis's sixth birthday, I told her we'd wait a bit longer for those. (We borrow the audio versions often from the library.) Though I found no digger books, I did find Little House on Rocky Ridge! 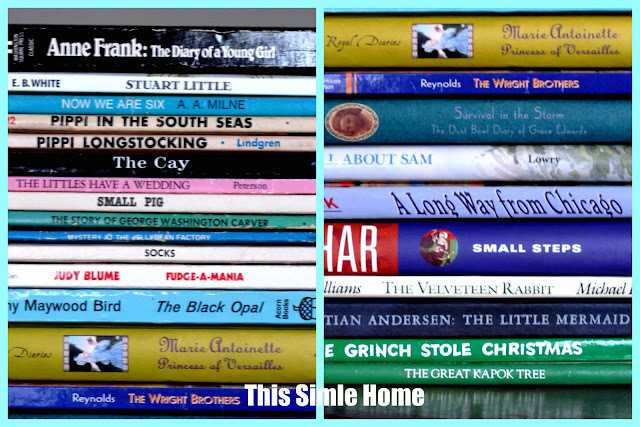 I wasn't sure how I felt about Roger Lea MacBride's books until I read Little House Traveler (linked to my review) which is based on the letters and diaries of Laura Ingalls Wilder. Now I understand that MacBride was a personal friend, and I look forward to reading! 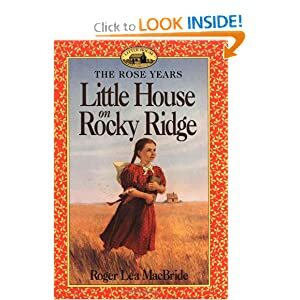 Little House on Rocky Ridge begins right where The First Four Years (the final Little House book by LIW) ends. I will be reading this for the Laura Ingalls Wilder Reading Challenge hosted by Stray Thoughts this month. Would you like to read it, too? Before Saturday I actually already owned it...so now I have a spare to share. If you are a Little House fan and would like to own this, too, please leave a comment below AND be a follower of This Simple Home (through Google Friends Connect in the sidebar or through Facebook). 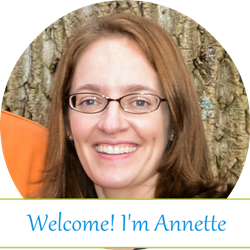 You do not need to be a blogger to enter any of my giveaways, but make sure I have a way to contact you! I will pick a winner on Wednesday (that's tomorrow!) 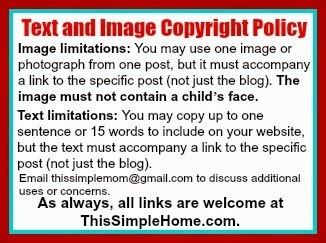 before I go to bed (EST) in hopes of heading to the post office first thing on Thursday in case the winner wants to read it for the LIW challenge. How is that for casual!? 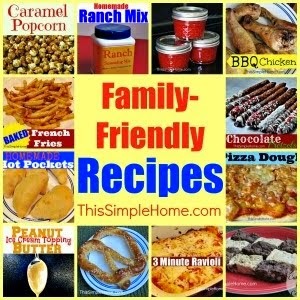 If you share (FB, blog, Twitter) about this give yourself an extra entry. Giveaway is now closed. Congratulations, Susan! Great finds at the book store - bummer they are going out of business. You know I think I've read most of those kid books you got. I love the Dear America series. It's a shame the store was going out of business. I'm curious about the follow on series now. Wow-what a book lover's dream! 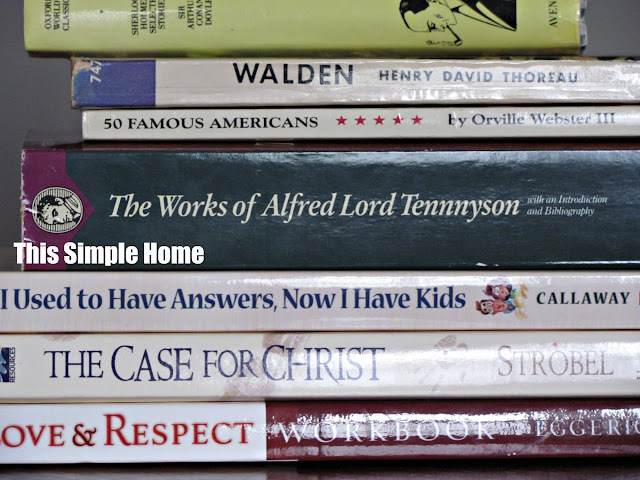 I am trying to purge my house of books, but I would have to pick up more if I went to such a sale. there are so many books to read! Please, sign me up for the giveaway. I would love to read this one with you. I find I do better at reading (lately) if I am in a "group." Wow, what a haul! Looks like you've found some great deals. I'm only familiar with Charge of the Light Brigade, the Lady of Shallot, and Crossing the Bar of Tennyson. I probably need to familiarize myself with the poets. A couple of familiar lines are from his poems: "'Tis better to have loved and lost / Than never to have loved at all", "Theirs not to reason why, / Theirs but to do and die." I had heard of the MacBride books a few years ago, and like you, was a little suspicious of them. It's good to know he actually knew the family. I haven't read any of his books but I would love to start with this one, as I've just been reading about the time Laura and Almanzo settled on Rocky Ridge farm. So I'd love to enter your giveaway. 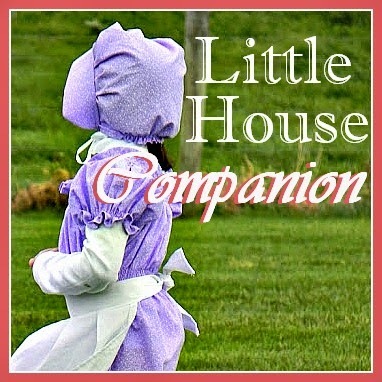 We have just recently finished reading the Little House series and would love to pick up where we left off. Thank you. 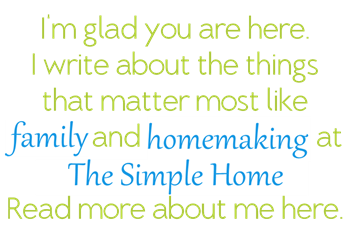 I am going to like This Simple HOme on FB, too. Wow!! All of those books for $5?! That's like our library's semi-annual book sale. Children's books are only $.25. I always come out with a crate piled high and spend less than $20. LOVE it!